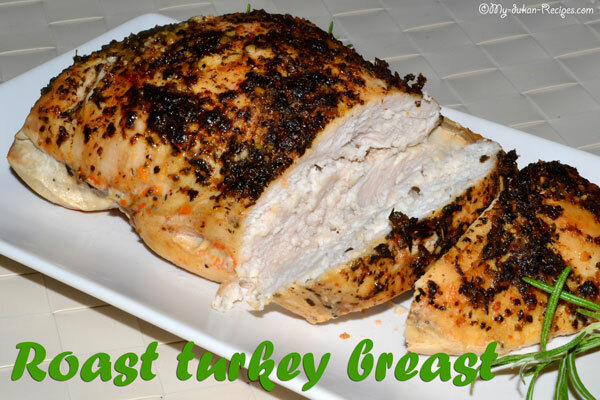 Are you ready to taste a good roast turkey breast? 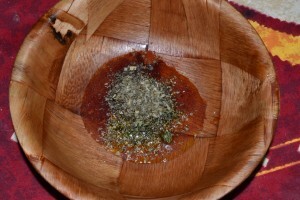 Here is my recipe! 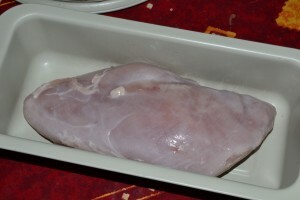 Place the turkey breast on sheet or roasting pan. Add the ingredients (spices and herbs) into a small bowl. Stir to combine thoroughly. Use your fingers or a kitchen brush to season the every inch of the turkey. Place into a preheated 425 degree oven. Roast the turkey breast for 60- 75 minutes at 400 until a thermometer inserted into the thickest part of the breast reads 165 degrees. 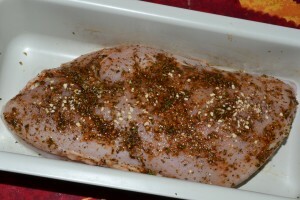 Remove roasted turkey breast from oven and cover loosely. 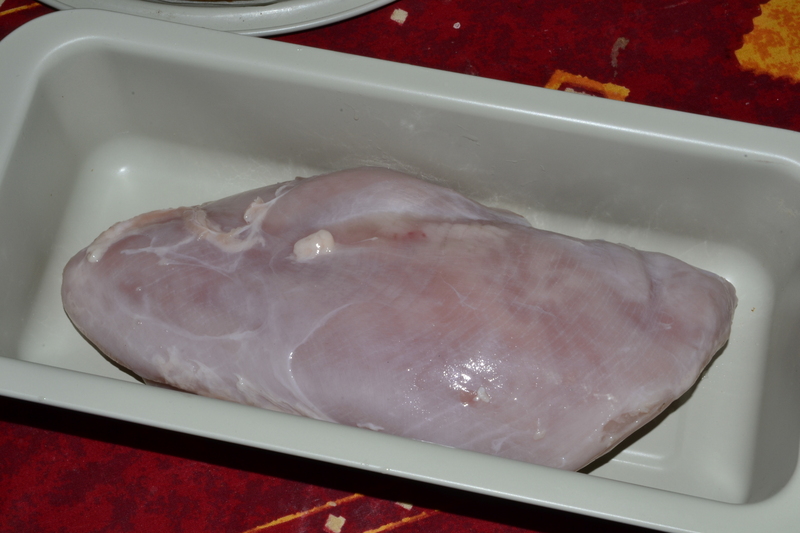 Allow breast to cool for at least 10 minutes before slicing.